It’s not only Hyundai that has been churning out handsome vehicles lately. Kia has also revamped and upgraded its lineup and the latest model to get a makeover is the Picanto. Kia has left behind the rounded and awkward design of the old Picanto and has now opted for an unconventional, rugged look. 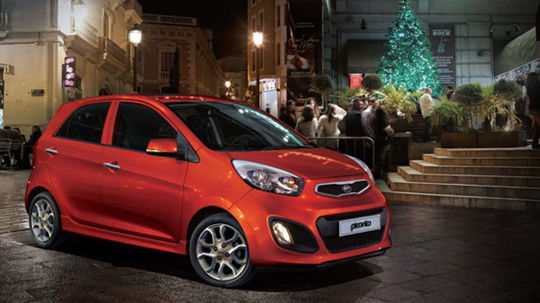 The 2012 Kia Picanto EX sports an aggressive chin, complete with well-designed foglamps and headlights. The rear has also received an upgrade as the tail lights, now LED, have a more appealing look. 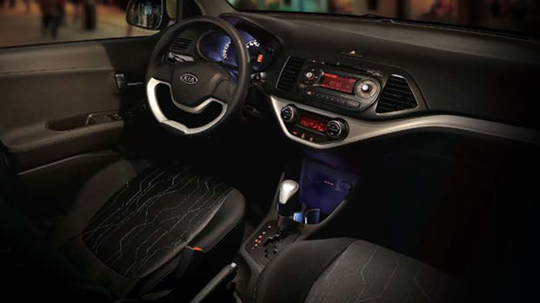 The interiors of the new Picanto have also been jazzed up. Thankfully, Kia chose a minimalist look for the Picanto’s interior. 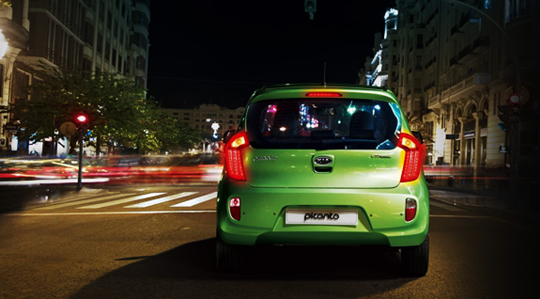 The 2012 Picanto runs on a 1.0L Kappa MPI I-3 SOHC 12V Engine with maximum power of 69PS at 6,200 rpm and maximum Torque of 9.6kg-m at 3,500 rpm. Transmission options are manual and automatic. The MT variant is priced at Php545,000 while the AT variant is priced at Php599,000. 1.0 lng air bags k p. bagal neto eh.